Soccer shoes are essential to the game. 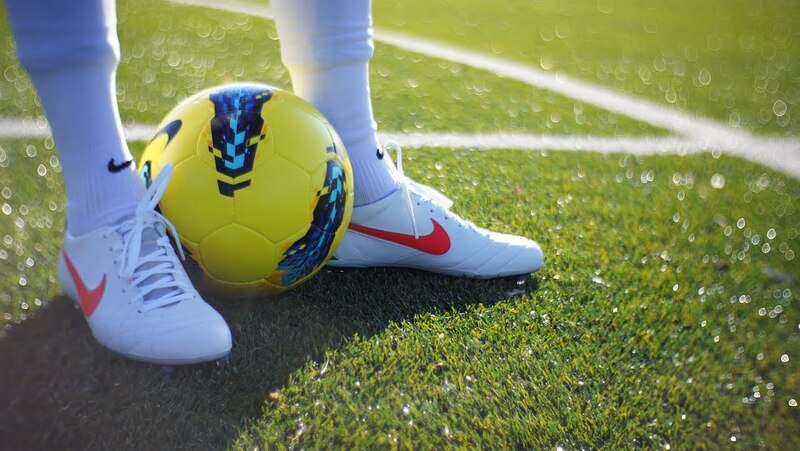 If you are new to the sport, here are some tips that will help you select the right pair of cleats for you. With all of the different soccer equipment options available on the market, there are definitely plenty of decisions that you’re going to have to make. What style of shoe are you looking for? Is there a particular brand that you prefer? What position are you playing? All these factors play a role in the type of shoe that you are going to end up purchasing. One thing that you have to remember is that purchasing a more expensive shoe won’t make you a better player. An endorsement by a professional FIFA player isn’t enough to dramatically change your game play. It’s important to select the shoe that’s right for your style of play. An ideal pair will help develop and improve your skills through practice and comfort. There are multiple types of materials used in soccer shoes. Not every shoe is made in the same way. For instance natural leather, such as calf skin, provides a unique feel that some say improve their grip. Another example is synthetic material which has a thinner feel to the shoe. Companies have been providing soccer players with plenty of options in regards to the design of the shoe. 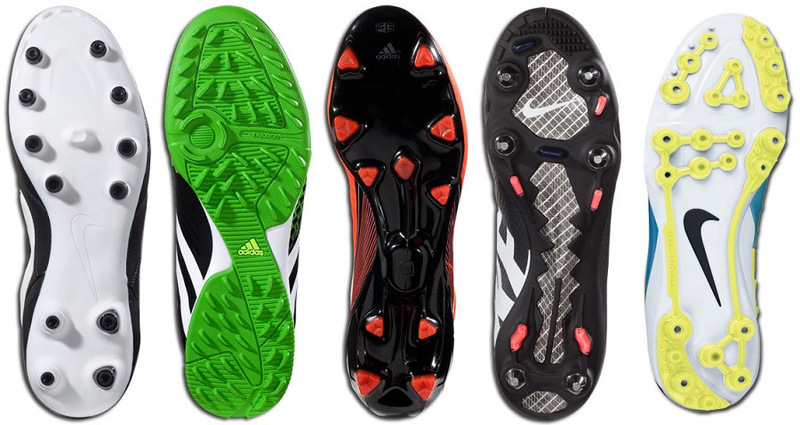 adidas soccer shoes have been a popular choice due to their versatility and different styles available. Each company offers something different and it’s worth checking them all out. Everybody has their preference in what feels the best for their game. The bulk of playing soccer has to do with comfortably controlling the ball with your feet. It’s important to test out the different possibilities that the market is offering to see what works well for you. With all of the different positions in the game of soccer, is there a certain shoe for a certain position? With each position controlling a certain sector of the game, the different styles of play dictate the type of shoe to wear. First, take a look at what position that you’d like to play. See what their strengths and roles are and base the shoe off of that. For instance, how much traction does a goalkeeper need versus an explosive forward? What type of durability is needed for a midfielder compared to a defender? With a variety of shoes being continuously produced and enhanced, the market is always growing. 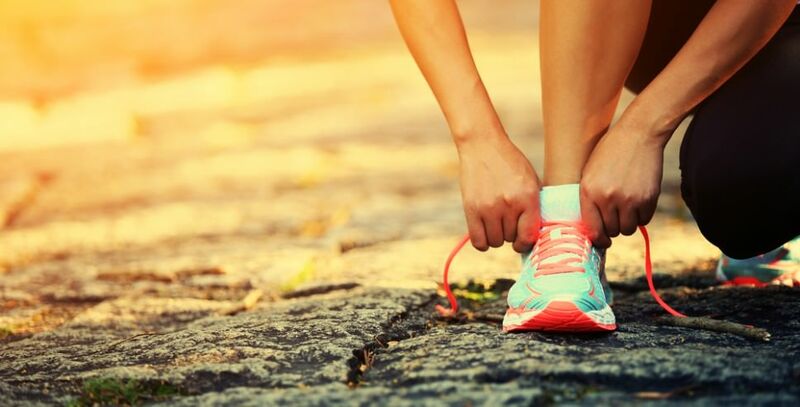 Finding the right shoe may not be as easy because there are so many innovative products out there. By taking the time to research what style of shoe is right for you, the only thing left is to go out there and buy them. Soccer Garage is a leading supplier of soccer balls, bags, and equipment. Whether you’re looking for an adidas soccer jersey or a goalkeeper uniform, visit them online and see their entire catalog.